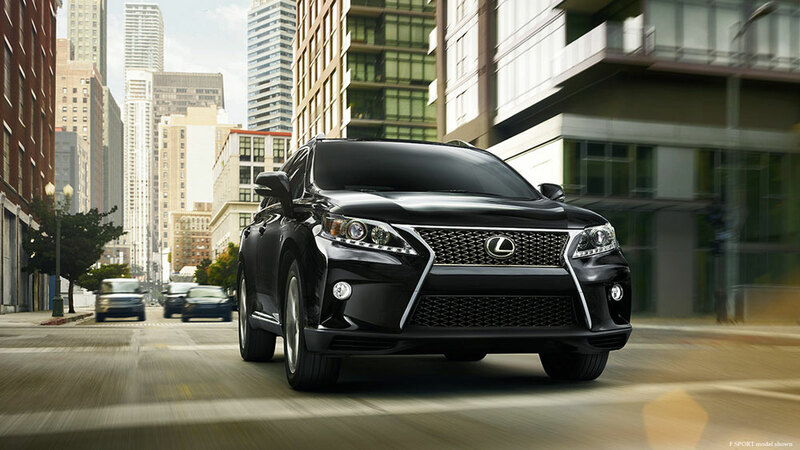 Next-Generation Lexus RX Coming to New York Auto Show? motoring.com.au has also learned the next-generation RX crossover will be revealed at the New York show in April. As previously reported the new RX will grow to include seven seats for the first time. 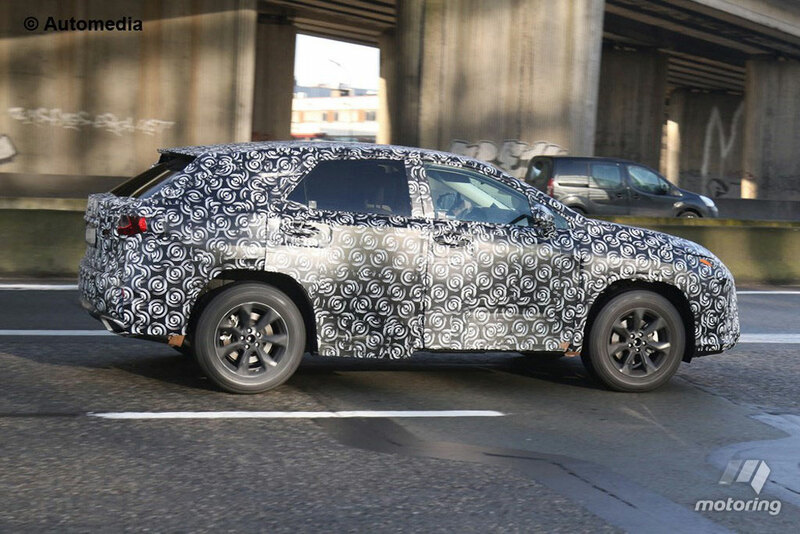 The XL RX, which has been spied in testing was a ‘no show’ after being tipped to debut at the Detroit show last month. Due on sale in Australia next year, it will be positioned further upstream of the new NX mid-size crossover in terms of size. As previously discussed, this prototype looks roughly the same size as the current model — there doesn’t seem to be enough room for a third row. Even so, there’s no way to be definitive until the RX is finally revealed — if Motoring Australia and Edmunds are correct, we’ll know all the details soon enough. Jazz Young: Mark your calendars for April 1st. Thats all I'm saying for now. deusex: I will be there to see it personally! Joshd: "dat wheel gap though"